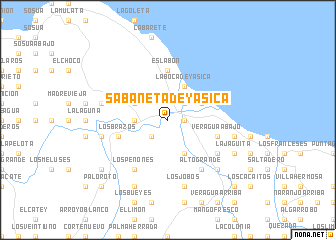 Sabaneta de Yásica is a town in the Puerto Plata region of Dominican Republic. 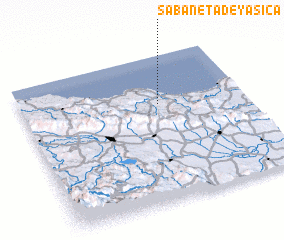 An overview map of the region around Sabaneta de Yásica is displayed below. Where is Sabaneta de Yásica?